Each Residential College has a unique theme and character; more details can be found on the individual websites. 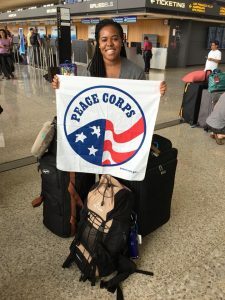 Bethany Bell just started her Peace Corps service in Africa. Read about her journey from UCA The Stars Residential College to Boston College to Rwanda! 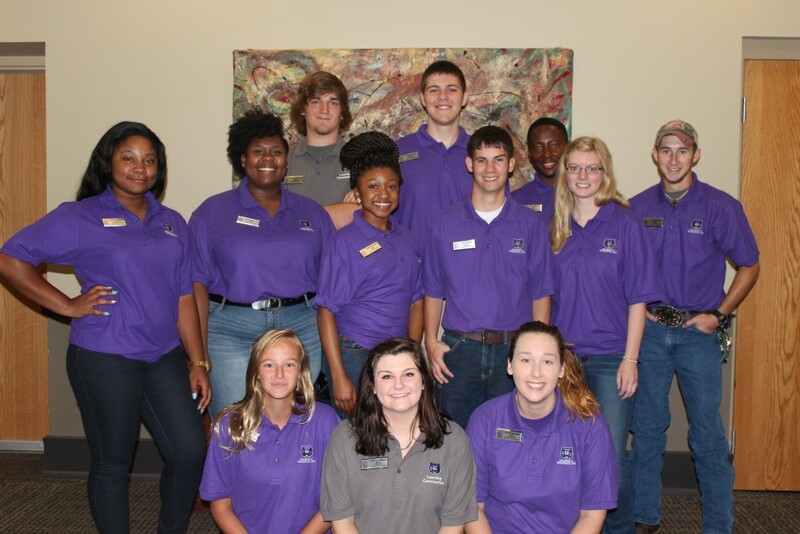 Residence Coordinators (Graduate Students), Upper-Class Mentors, Peer Coaches and Resident Assistants serve as positive role models and are always willing to help students with any questions. All students take one class in their building of residence, making studying and doing homework together even more convenient and productive. But even more importantly, this one class offers a deeper (and definitely more fascinating!) look into a topic tied to the various Residential College themes. It’s this deep immersion that separates high school from college and freshman residence halls from Residential Colleges. You will have an opportunity to make a difference both at home and abroad through a wide offering of service-learning projects, including (but not limited to) our Bear Essentials Food Pantry and our Science & Society in Rwanda program. 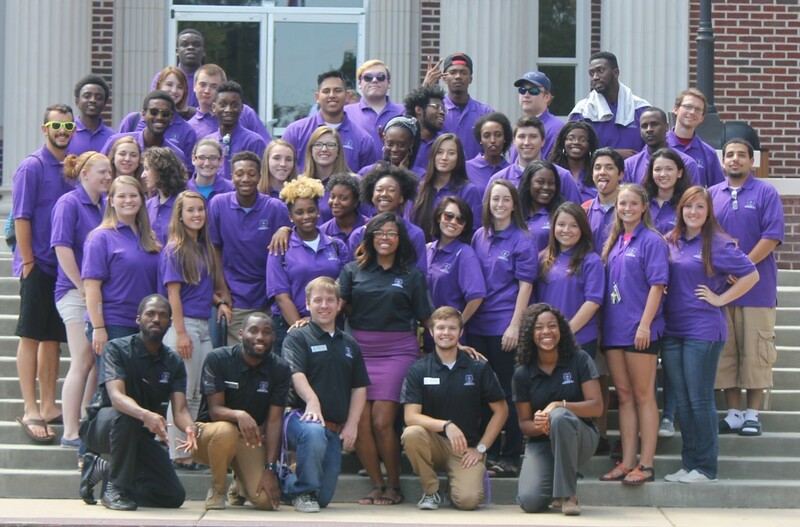 Are you convinced you want a spot in a Residential College? Any incoming freshman or transfer student can apply for admission. Are you still thinking about it? 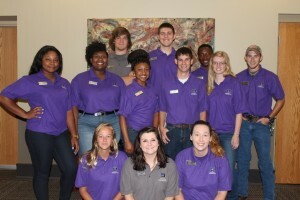 Take a look at what these UCA graduates who lived their first year in a Residential College have to say at https://uca.edu/residential/resident-college-success-stories/.